The Lamar Hunt U.S. Open Cup is the oldest ongoing national soccer competition in the U.S. The 2019 edition is contested by 84 clubs from professional and amateur leagues. 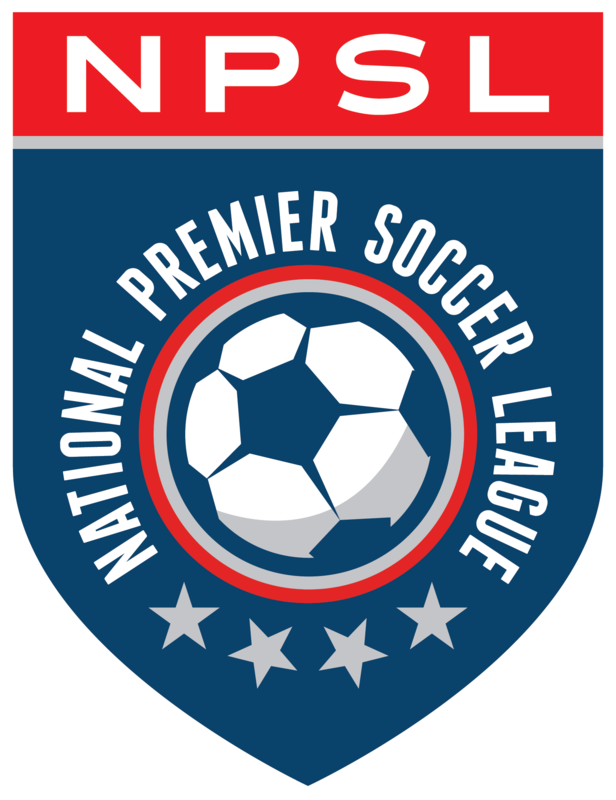 The NPSL enters the tournament-proper in the First Round, while Major League Soccer enters at the Fourth Round. The overall champion earns a total of $300,000 in prize money, while the runner-up receives $100,000, and the furthest-advancing team from each division receives $25,000. In addition, the tournament winner qualifies for the group stage of the CONCACAF Champions League. Qualification for the U.S. Open Cup varies by league. The NPSL chooses to use results from the 2018 season to determine seedings for the 2019 U.S. Open Cup. There are a total of 14 NPSL teams participating in the 2019 U.S. Open Cup’s tournament proper.